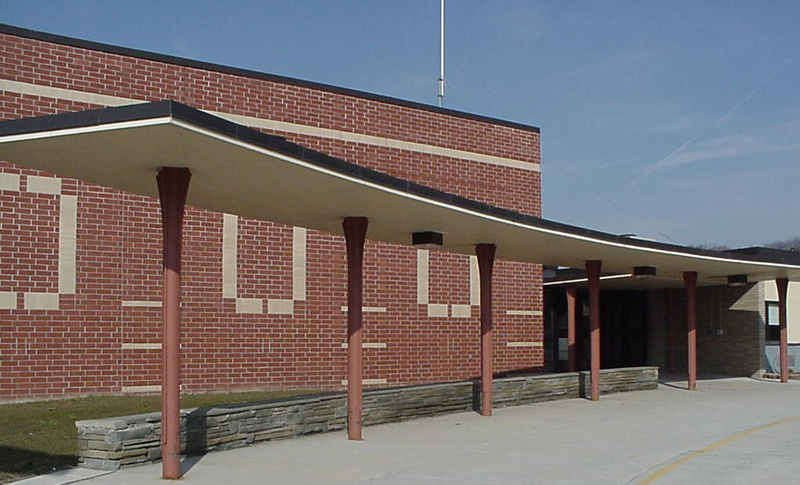 Please see Parent Letter & Form for information on registering for PreK or Kindergarten for the 2019-2020 school year. 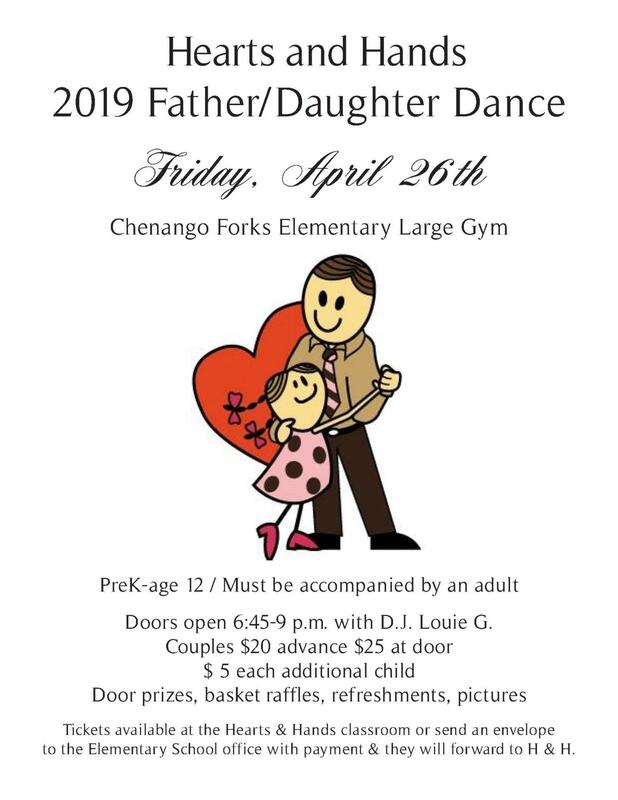 Enjoy a special Father-Daughter evening of fun with DJ "Louie G" plus door prizes, basket raffles and refreshments. Open to CF students Pre-K through age 12, must be accompanied by adult. Students in the morning ELA program had fun in a special yoga class that is helping them get ready for upcoming tests. Local dance and yoga instructor "Miss Ann" Szymaniak came to the before-school program to teach the students how to use yoga and breath techniques to stay calm when getting ready to take a test. Miss Ann incorporates powerful and inspiring messages into her classes, reminding her students that they are important, special and strong. Click headline for photo gallery. A big congratulations goes out to Calliope Brennan, a third-grader in Mrs. Marvin's class, who won 1st place and a $300 prize in the 2018 National Chemistry Week illustrated poem contest sponsored by the American Chemical Society (ACS). Calliope won 1st place in the Grades 3-5 division, Binghamton Local Section, for her illustrated poem about the sun. Three ACS representatives from Binghamton University came to her classroom to present the award certificate and check, and to teach a chemistry lesson to the class. Click headline for photos. Our third-graders just started a swimming unit in physical education classes. On their first day, students were tested on their swimming skills, and then enjoyed a fun game of "Sharks and Minnows." CFE students in grades 1 - 5 participate in swimming as part of their physical education classes. Click headline for photos. CFE students participating in the Junior Achievement program afterschool are learning about money concepts, entrepreneurship and what's involved in starting and operating a business. Mr. John Sassani from the Raymond Corporation is teaching the popular program. Click headline for photos.